Askuity specializes in solutions that enable retailers and product manufacturers to streamline and automate their business processes. 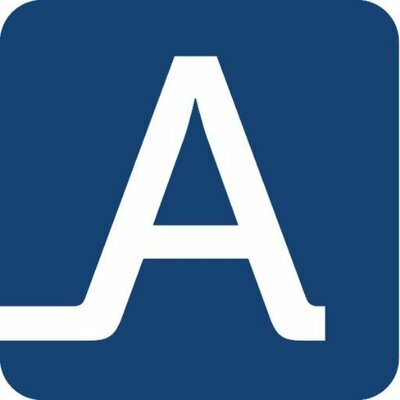 Askuity is a retail platform designed to make it easier for retailers and vendors to collaborate on their joint processes. Askuity combines secure, automated POS data sharing with easy-to-use, powerful analytics tools and mobile technology to improve the retailer/vendor collaboration, decision-making and execution.